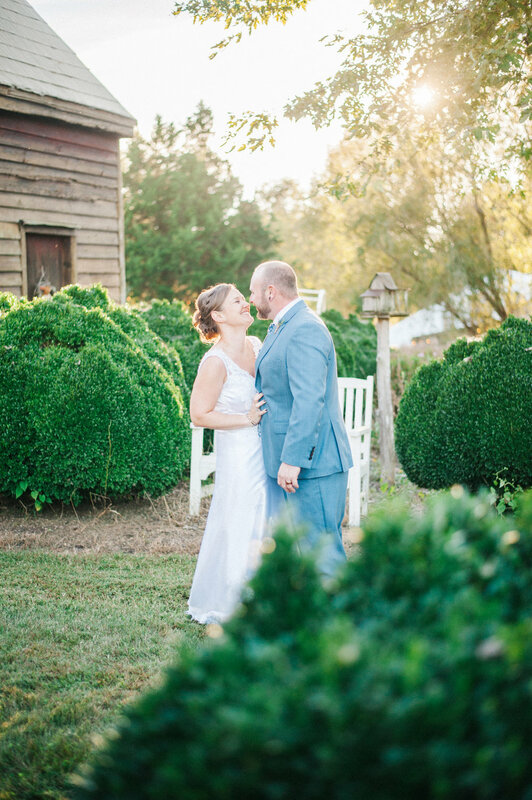 The hurricane may have postponed their wedding the first time, but the gorgeous weather in October made it all worth it! Before Danielle came down the aisle, there was one guest that wanted to make an appearance first! Murphy the Llama! The matron of honors were walked down by a Llama!!!! It was so unique and different for a wedding but at the same time it was awesome to capture on film. It will be something we will never forget in the history of wedding films. For the ceremony Danielle’s cousin played Somewhere Over the Rainbow as she walked down the aisle. The Wizard of Oz was her and her Grandfather's favorite movie. He passed last August. What a sweet way to have him be apart of her special day! Michael was so smitten by how gorgeous Danielle was! We are so glad everything was so perfect for you both! We could not be happier for you!!! Congratulations Mr. and Mrs. Conran!